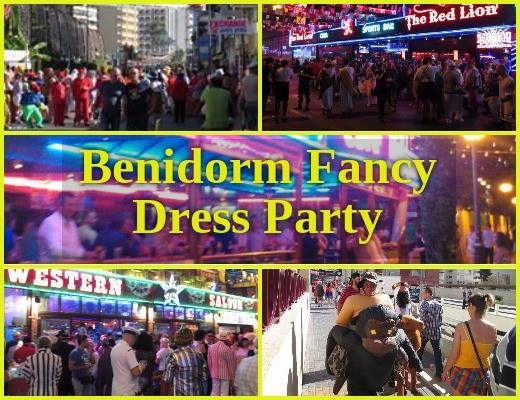 It's that time of year where the streets of Benidorm fill up for the annual Benidorm fancy dress party! From about midday, the British revellers will get the party started around Calle Gerona and the British quarter. Although the official Benidorm fiestas finish a day early, the Brits like to keep the party atmosphere going for a bit longer. So dress up and join in the fun - you know you want to!